Snapchat parent company Snap (NYSE:SNAP) stock closed today at $8.23, marking a near 70 percent loss of value since the company went public in March 2017. Optimism was high at the on-set for Snap. The first day of trading prices skyrocketed by an eye-watering 44 percent. Daily active users, the all-important metric that Wall Street is so keen to track, were growing at a rapid clip. By the time Snap was filing its IPO, it boasted 166 million DAUs in Q1 2017, a healthy 33 percent increase over Q1 2016, which itself saw a 50 percent boost from the same period in 2015. Facebook’s Instagram with its “Stories” feature is the primary reason Snapchat user growth has stagnated. 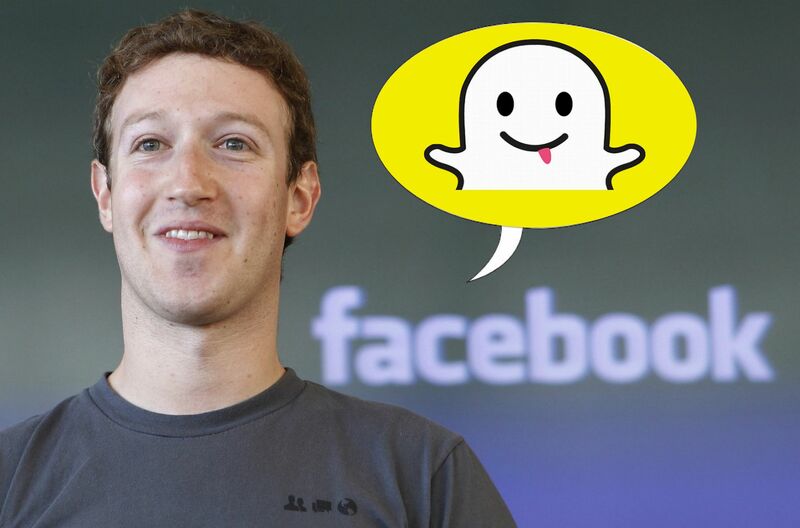 Problems began to arise when just months after the IPO, Instagram, owned by Facebook (NASDAQ:FB) launched their ‘Stories’ feature, which closely mimicked half of Snapchat’s core functionality, that of a daily revolving collection of video shorts. In fact, after IG Stories launched, growth slowed way down to an almost negligible amount. From Q3 ’17 to Q2 ’18 DAU inched up from 178 million users to 188 million. Q1 ’18 actually saw the company report its first-ever loss of users as the number for the first quarter of 2018 was 191 meaning Snap actually lost 3 million users quarter-over-quarter. Wallstreet will never look at decreasing user count favorably. It may not have been just Instagram with their Stories mode that has caused Snapchat to lose momentum. We reported back in March on the backlash the app was hit with once it posted an off-color joke right after it had released an almost universally hated UI redesign. Lastly, Snap has failed to get the app working well on many Android devices. Users have reported choppy video recording and overall lagginess that should not persist on a top-tier app. It may not have helped that Snapchat laid off over 100 engineers earlier this either. It’s been reported that Snapchat still relies on using Android’s preview function as its actual capture API. Investors have begun to cut and run in droves as many analysts have started to label Snap as a “publicly traded company that is actually in the start-up phase”. One interesting note is that more and more people are beginning to say how much sense it makes for Amazon (NASDAQ: AMZN) to swoop in and purchase the company. 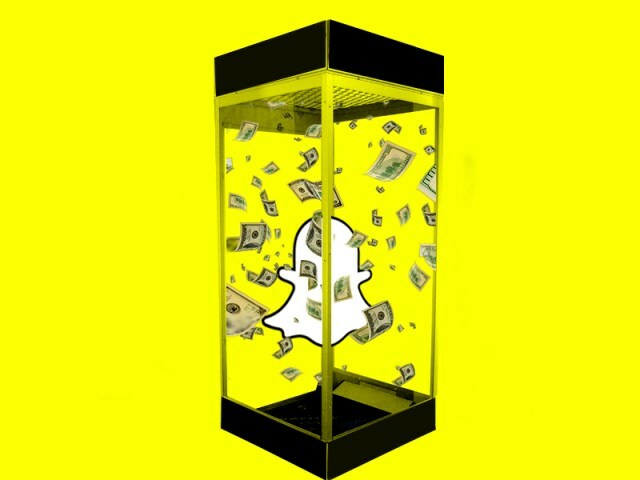 The value may be at an all-time high and with no bottom in sight, Snap may very well be fully acquired for a couple of billion if prices continue to sink. At a closing price of $8.23 market cap is still north of $10 billion which is probably well above the level that Amazon would seek a deal at. However should things continue to get worse for Snap stock, and prices go as low as $4, then a hugely popular app with the upcoming generation (Snap has great retention rates among teenagers) with close to 200 million users might actually make sense to Bezos.